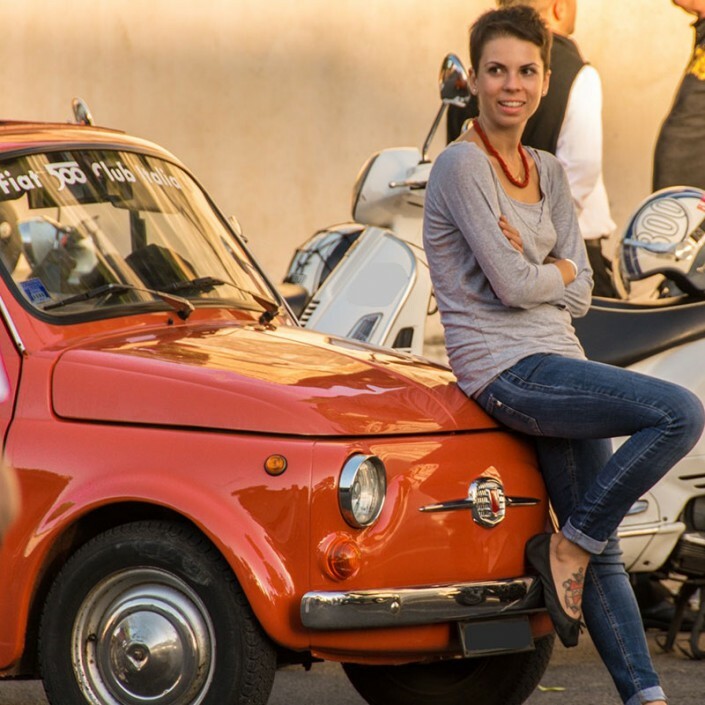 Choose Dearoma Tours & Travel to have the guarantee to entrust your holiday or your Tour to qualified personnel, with a regular license to exercise the profession. 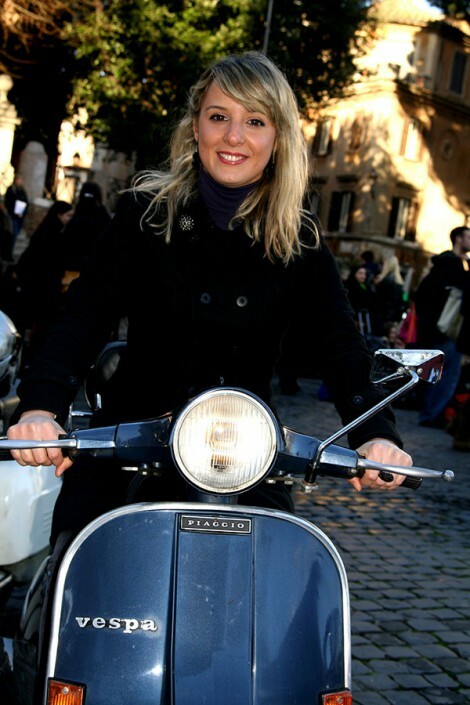 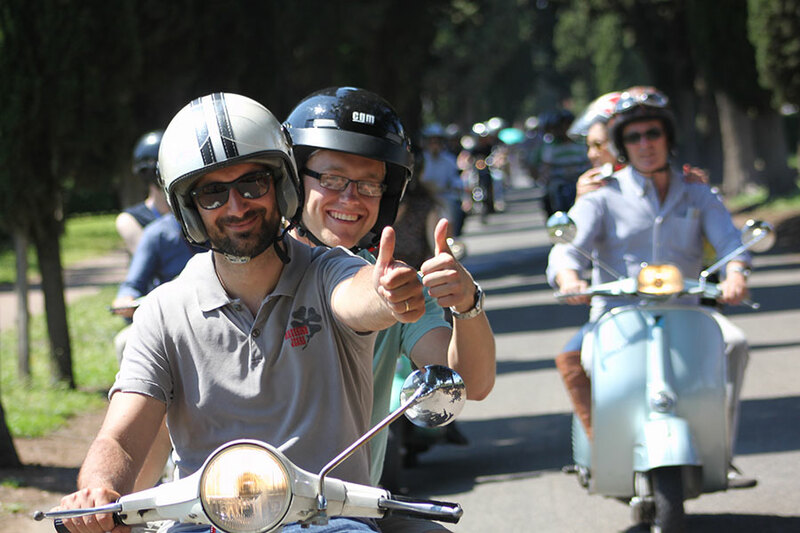 Our staff is made exclusively by local Guides and Tour Leaders in love with Rome and whishful to show secrets and the hidden beauty of the eternal city. Every time, like it would be the first time, we can’t wait to leave with our new clients to enjoy of the masterpieces of the capital of the ancient world. 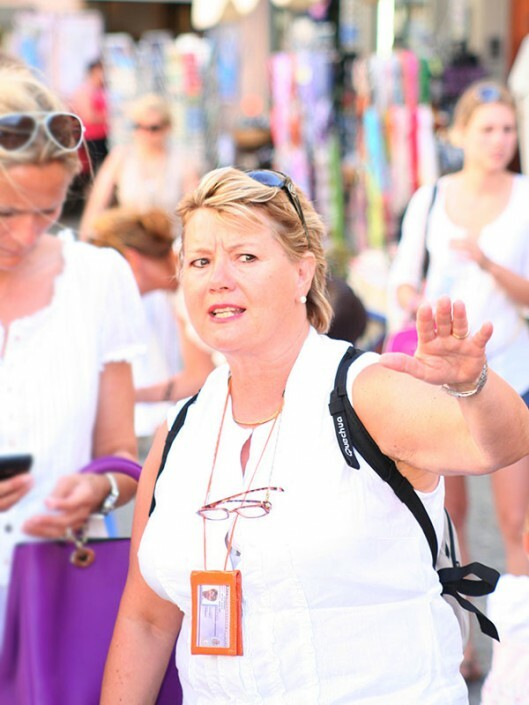 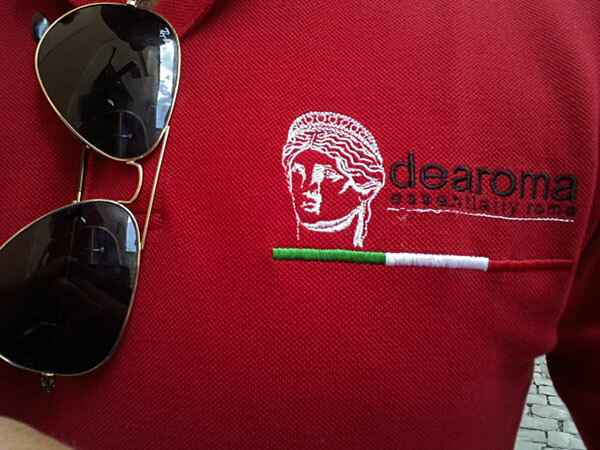 Dearoma Tours & Travel Dearoma Tours & Travel trust in the cultural and professional capital of the Italian guides and tour leaders, human qualities that no cold audioguide can in no way repay. 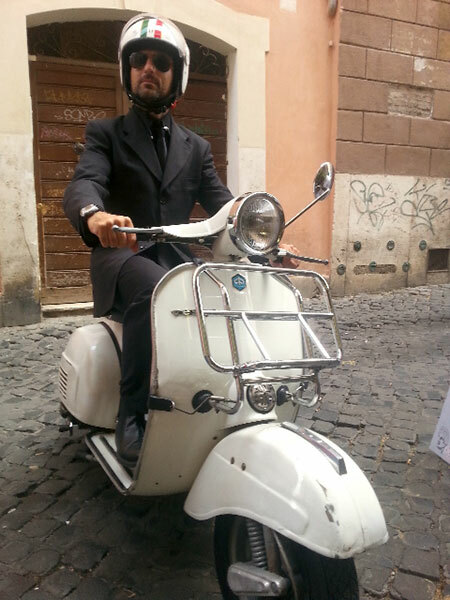 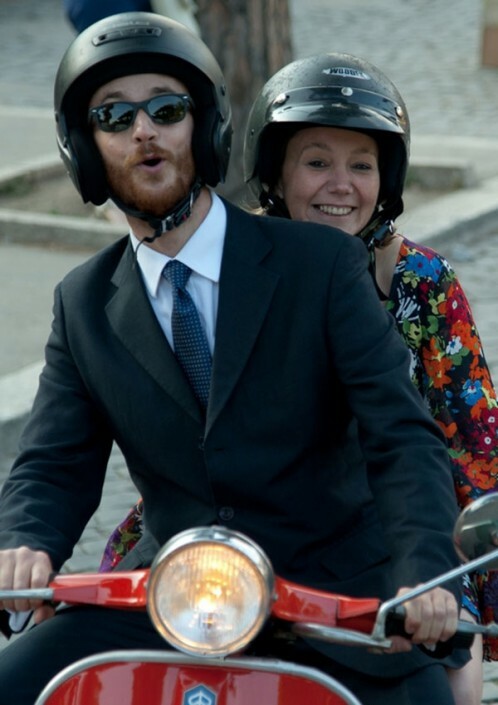 Our Tour Leader, Valerio Caffio, can’t wait to take care of your time in Rome. 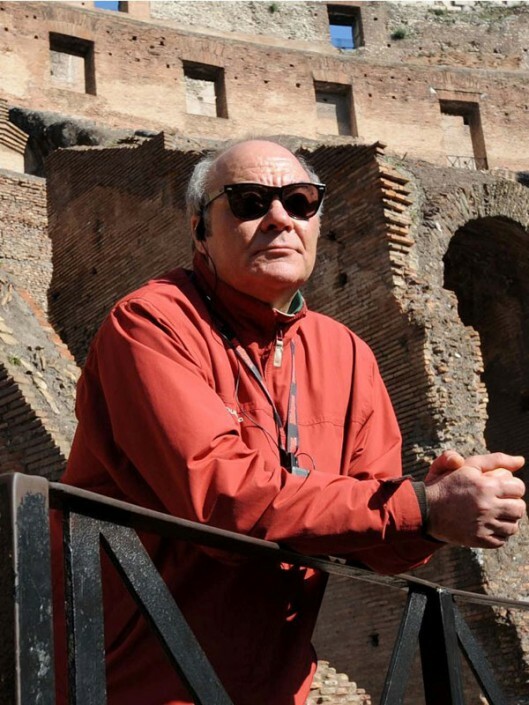 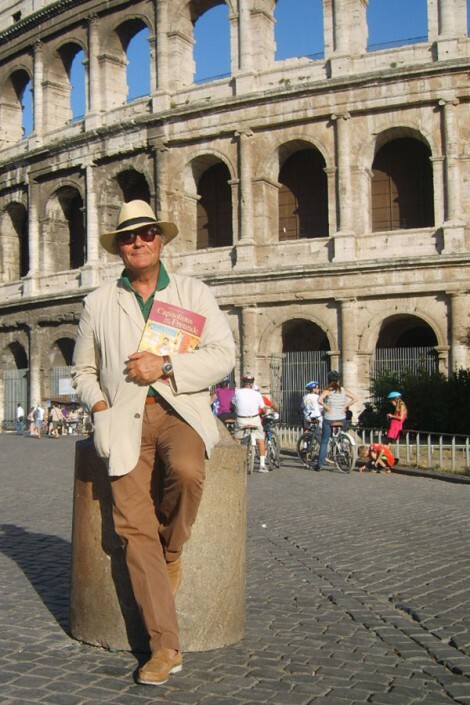 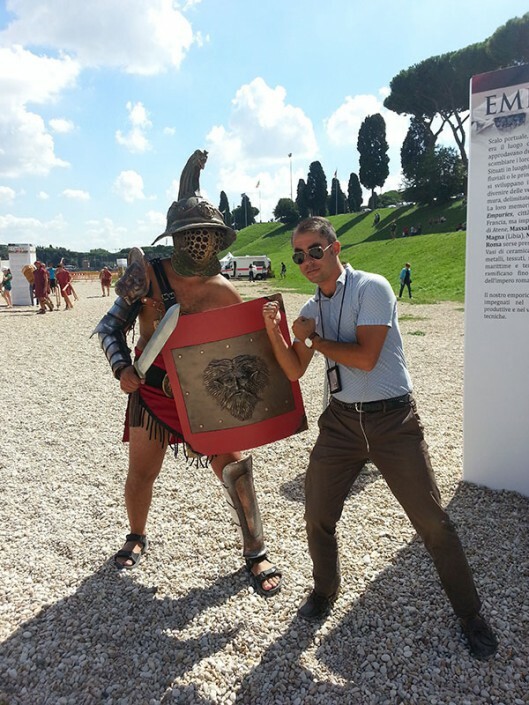 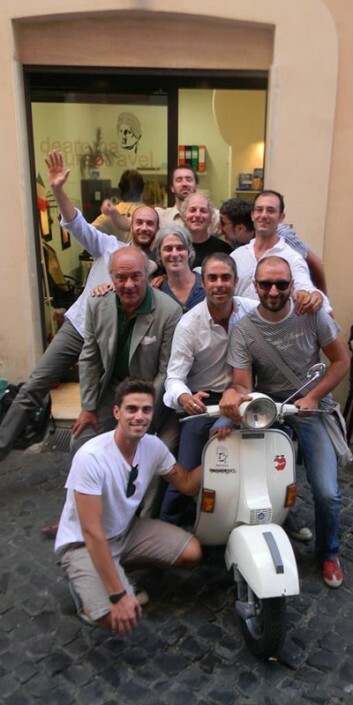 Valerio is always ready to offer his knowledge and passion for the eternal city. 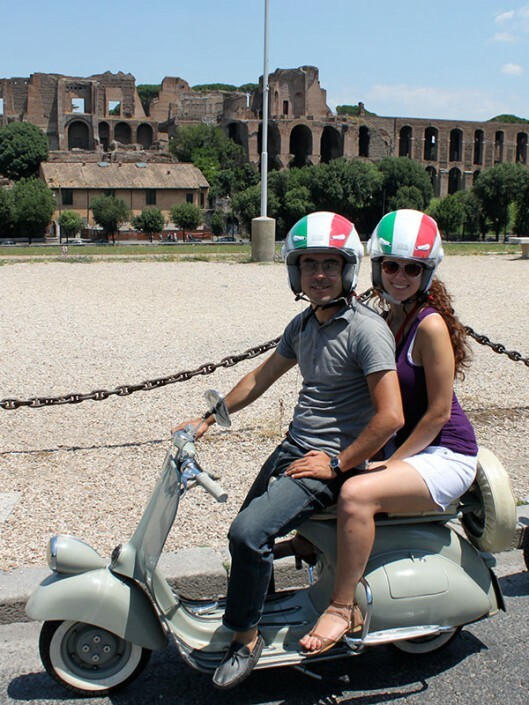 Thanks to his studies and a degree in history of Rome, every sightseeing or tour is like a fun time machine trip.